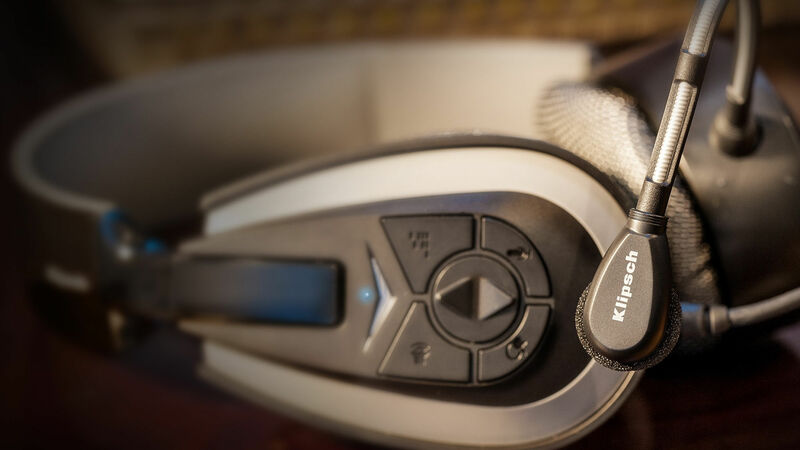 As makers of legendary headphones and the world’s best home and pro cinema speakers, our acoustic geniuses have created the Klipsch KG-200, the most powerful, ultra-comfortable and acoustically detailed gaming headset your ears have ever worn. 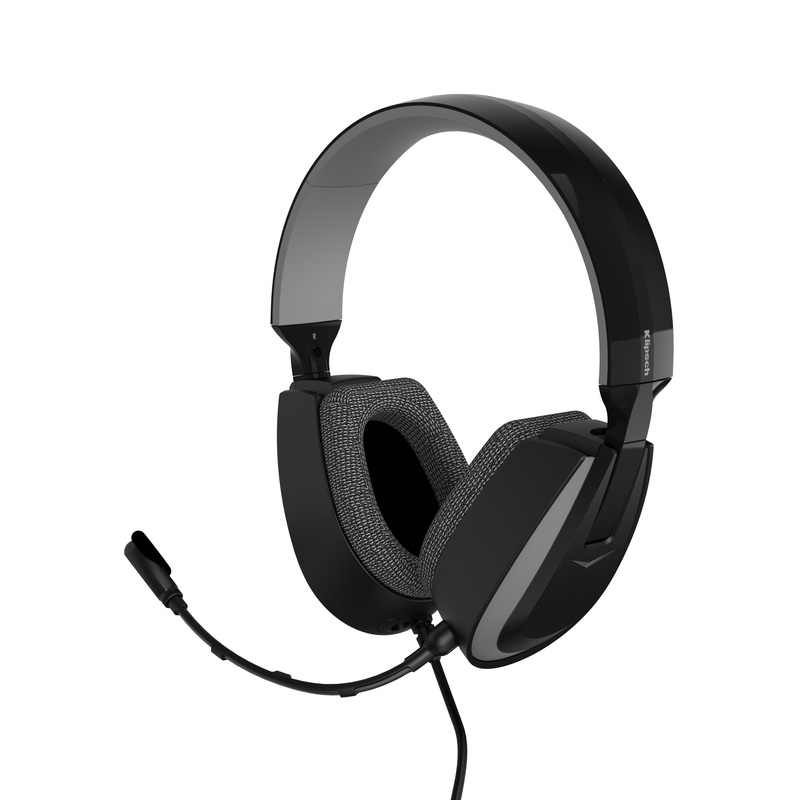 Designed for use with PlayStation 4, PlayStation 3, Xbox 360, Xbox One* (3rd party adapter required) and PCs, the wired KG-200 provides listeners with athletic mesh ear pads for long-term wear, comfort and breathability while still providing superior levels of noise isolation. 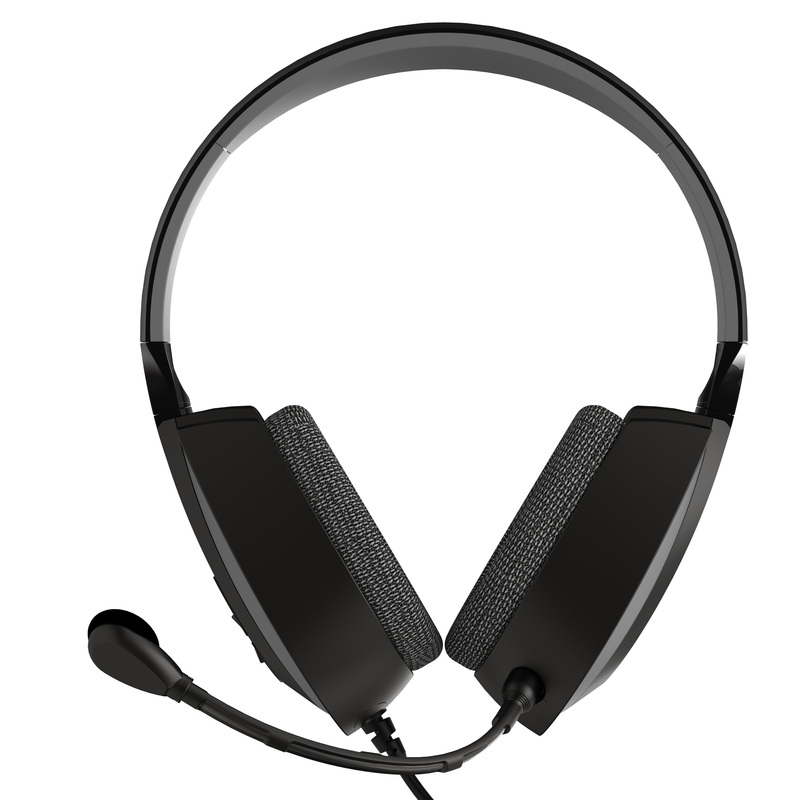 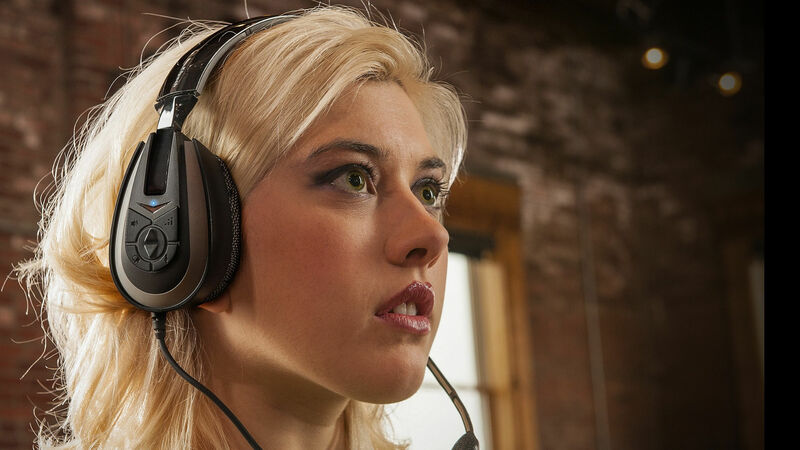 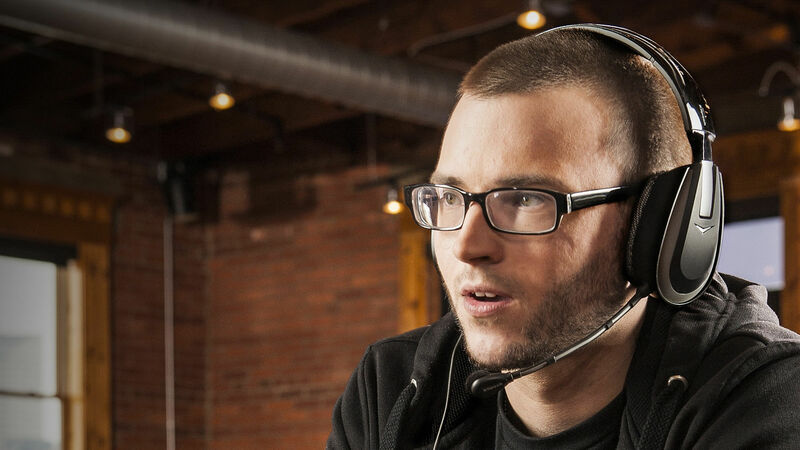 Equipped with 40mm precision-tuned drivers and four selectable EQ presets (Fidelity, Combat, Stealth and Sport), the headset delivers optimized sound for every game type. 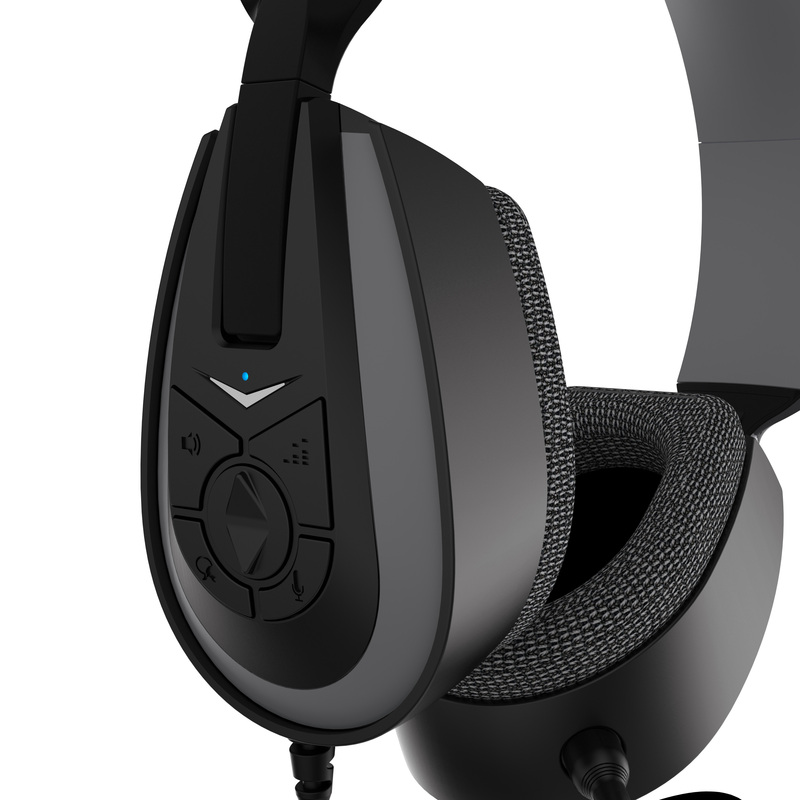 The KG-200 features a Precision-Flex boom microphone as well as large, easily-accessible controls which are located on the right earcup for controlling EQ, chat volume, game volume and mic monitor.